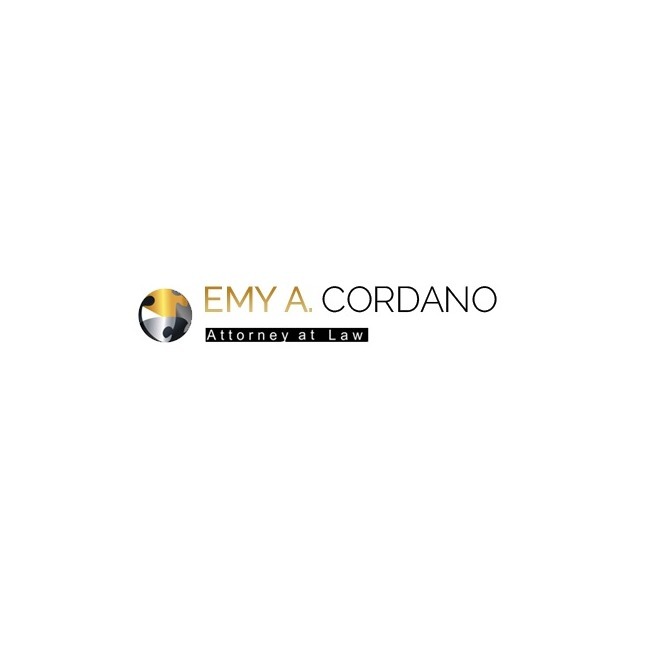 Emy A. Cordano, attorney at law is a full-service law firm serving the Salt Lake City Utah, Their experienced lawyers provide aggressive representation to help you resolve a wide range of legal matters. When you need a Salt Lake City Divorce Attorney, don't back down, and don't try to represent yourself; instead, call the lawyers at Cor-Law. They are committed to defending your legal rights and will carefully assess your situation before moving forward. 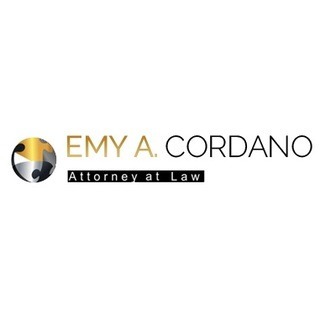 Their core Areas of practices as Divorce, Family Law, and Child Custody. Contact The law offices today to speak with a divorce attorney about your case call at - 801-804-5152.